Once you have more ships and many NPCs working for you as pilots, crew or station managers, the map will be your preferred method of managing it all. Ships can be ordered with simple clicks and through drag-and-drop operations to set their future path and commands. 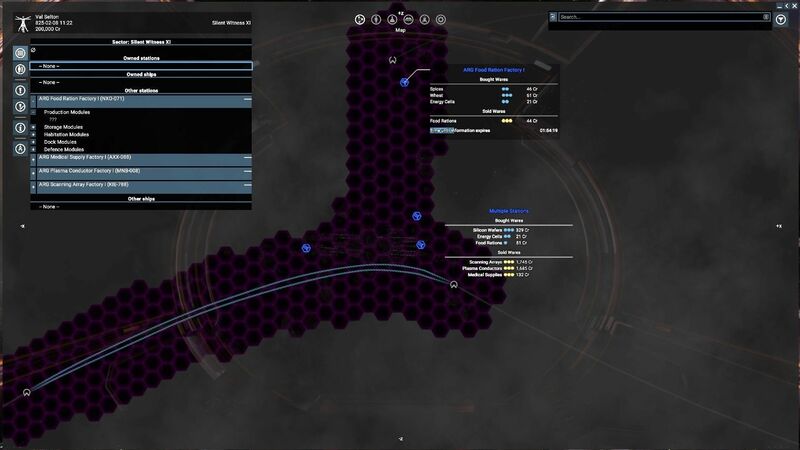 Graphically plan your trade routes, coordinate attacks with your entire fleet, manage the hierarchy or send ships on remote exploration missions. One of the key selling points of X games has always been the realistic, simulated economy. 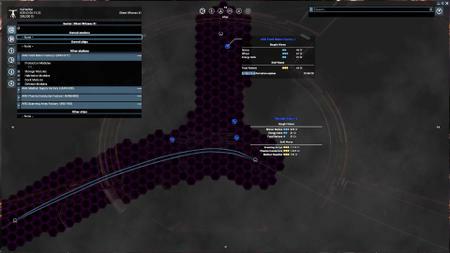 Wares produced by hundreds of stations and transported by thousands of ships are actually traded by NPCs and prices develop based on this simulated economy. This is the foundation of our living and breathing universe. Now with X4, we have taken another, massive step. For the first time in any X game, all parts of the NPC economy are manufactured from resources. 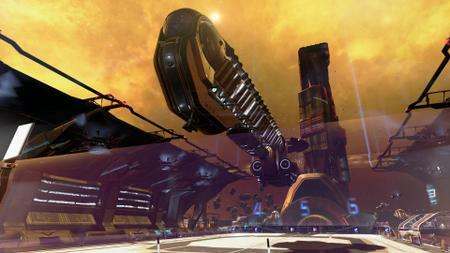 Ships, weapons, upgrades, ammo and even stations. You name it. Everything comes out of the simulated economy. 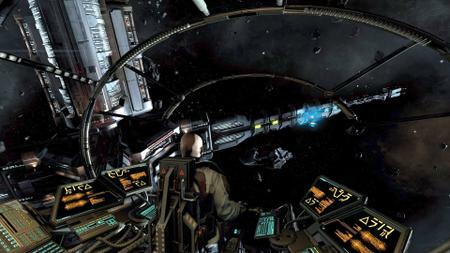 The seamless change from ship to ship and from NPCs controlling your empire for you continues on a higher level. Once you own a larger fleet, you will be very interested in researching a technology from your HQ: Teleportation. Once you've unlocked teleportation, you can jump from ship to ship a lot quicker and experience all the critical situations your NPCs encounter first hand. Every order you have given to a ship before turns into a mission objective when you pilot the ship yourself. The moment you leave again, your pilot takes the helm and continues with their previous orders. In X4, you can start your journey from a number of different gamestarts and as a number of different characters, each with their own role, set of relationships and different ships and technologies to start with. No matter how you start, you are always free to develop in any other direction. Focus on exploration, make money with illegal trading and theft, command large battle fleets or become the greatest entrepreneur ever. It's all up to you to decide.